At Newdale, teachers across the key stages use a wide range of techniques to ensure that our pupils are fluent and confident writers. 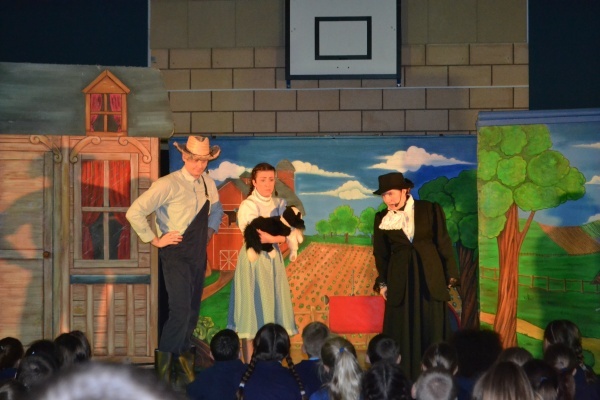 Our aim is to provide the children with the skills to write expressively for a range of different purposes, such as to persuade, to inform and to entertain differing audiences. 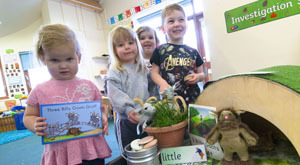 In addition, children especially enjoy engaging techniques such as drama, role play and the inclusion of contextual learning, all of which help our pupils to succeed. Our children thrive on achieving whatever their ability may be. 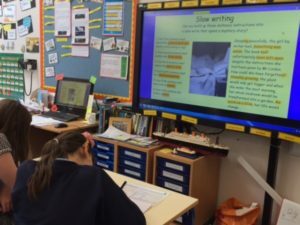 As such, teachers throughout the school guide and instruct pupils in a number of ways in which they can become better writers. For example: teacher-pupil sharing of writing assessments; agreeing achievable yet challenging targets; sharing and co-writing success criteria; using year group specific ‘steps to success’ target grids; modelled and exemplified writing; and peer/self-assessment. 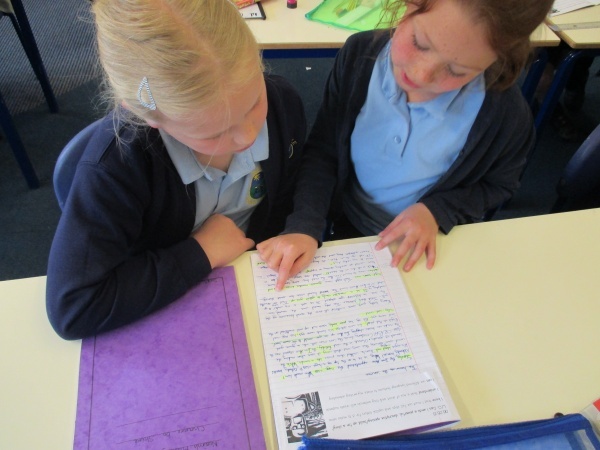 The ‘steps to success’ sheets give children and parents a greater understanding of what the children’s writing should look like at a particular age and the skills they should have. 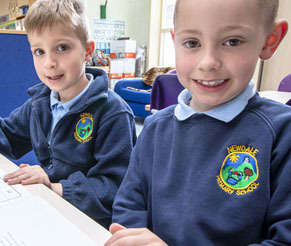 We are proud of the exciting and interesting writing that our children produce, and the wide vocabulary demonstrated by so many through regular and challenging reading. However, we do not only focus on the content of the writing produced, but also the spelling and grammar. These rules are embedded not only in Literacy lessons, but across our curriculum as a whole. 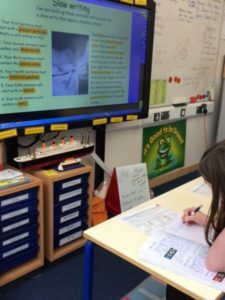 We send individualised spellings home on a weekly basis and children are encouraged to write using a continuous cursive font, which is practiced throughout the week in school. For more information, please see your child’s class page.